The Christian Association of Nigeria (CAN) has tasked the political leaders at all levels to involve the Nigerian youths in the nation building instead of using them for thuggery and all forms of electoral malpractices. 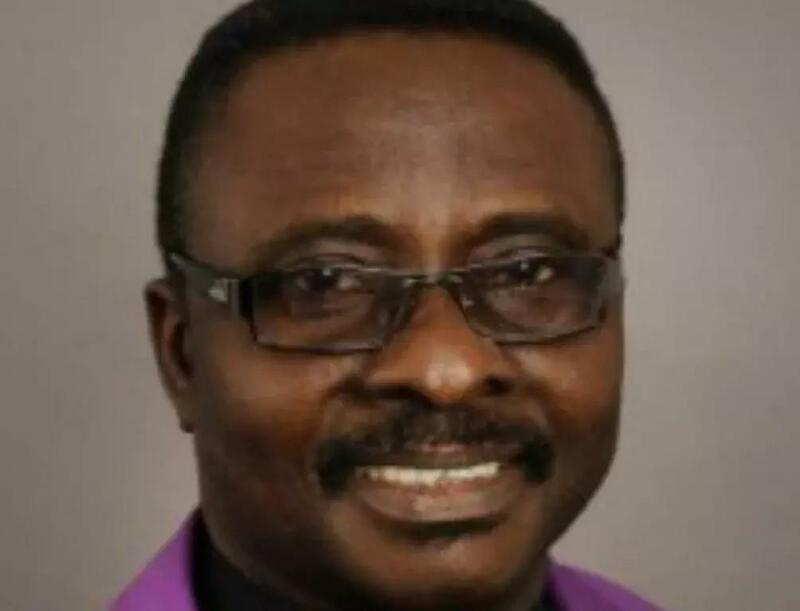 The Christian Association of Nigeria through Adebayo Oladeji, the Special Assistant Media & Communications to CAN President, Rev Dr Samson Olasupo Ayokunle released the statement on Friday. The Christian umbrella that made this clarion call also charges the Nigerian youths to be patriotic, dedicated, hardworking, committed, optimistic, focused and hopeful in all their endeavour if they must be relevant as the country is facing a lot of challenges threatening her stability. Speaking at the official inauguration of the new leadership of the Youth Wing Christian Association of Nigeria (YUWICAN), the CAN President, His Eminence, Rev Dr Samson Olasupo Ayokunle decries the menace of unemployment in the country despite the potentials of our youths due to lack of visionless leadership and how politicians have been misusing them for selfish reasons. Speaking on The Role Of Christain Youth In Nation Building And Development, the Director of National Issues and Social Welfare of the Association, Rt. Rev. (Dr.) Stephen T.V. Adegbite who was the Guest Speaker asks the Christian youths to be involve the political process as part of their responsibilities in Nation Building. In his own remark, the Senate President, Dr Abubakar Bukola Saraki appeals to the Nigerian youths to say NO to all forms of violence in the coming general election. He used the opportunity to solicit for prayers and support in his bid to become the President of the country next year. 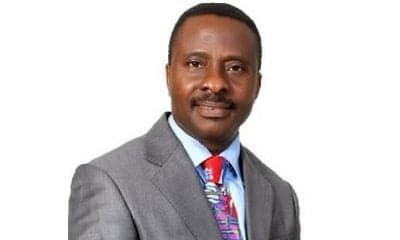 The new leadership of the YOWICAN includes Apostle Nyeneime Andy (the President), Pastor Adegbegi E. Ayodeji (Vice President), Pius Peter (Assistant National Secretary), and Miss Ekom Ladi Lydia (Treasurer). 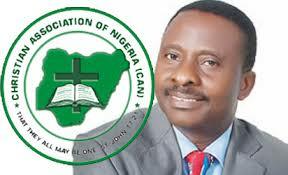 Others are the National Directors; Ama Kalu, Okoye Paschal, Isaiah Tovishede, Kenny Steve and Ibrahim Istifanus Tal. Other awardees included the Secretary to the Government of the Federation, Boss Mustapha, the CAN President, Dr Ayokunle, the Chairman, Northern CAN Pastor Yakubu Pam, Governor Rochas Okorocha of Imo State and a few others.